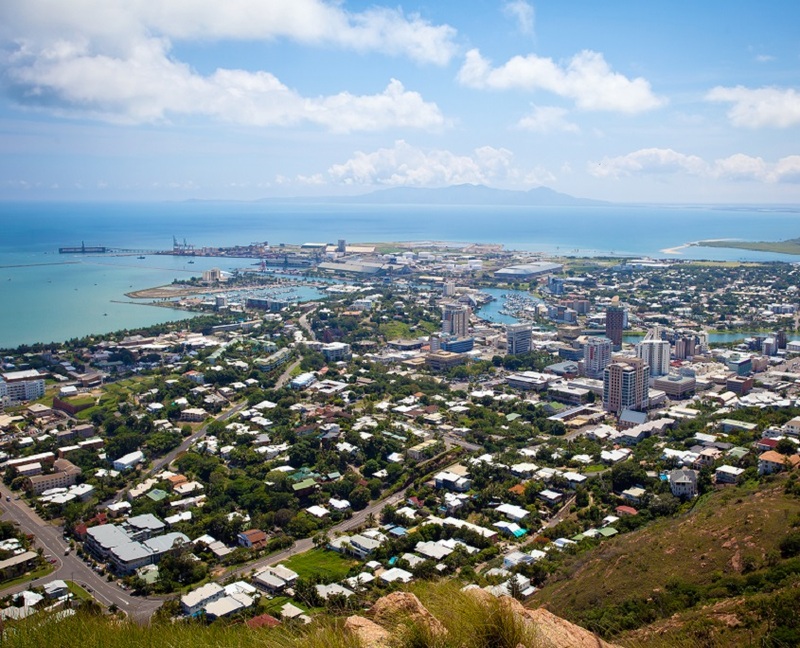 Townsville is a coastal city in north-eastern Queensland, known for its beautiful national wildlife parks, access to the Great Barrier Reef and sunny tropical weather. When looking at the state of the local property market in Townsville though – is the outlook still sunny? 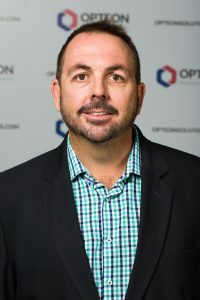 We asked local Opteon Associate Director and Valuer, Alex Dickinson for his insight into the Townsville property market. Q: What is the current state of play in the Townsville property market? The overall property market in the Townsville area remains reasonably subdued. There is, however, underlying good demand for investment properties, with strong lease covenants in place on the back of interest from intra and interstate investors seeking opportunities outside their own property markets. The residential rental market is starting to show signs of improvement with vacancy rates tightening, resulting in slight rental increases in rental values in some suburbs. Q: What is contributing to this subdued recovery? Stagnant population growth, above average levels of unemployment and generally low confidence in the local market, are contributors to the slow recovery of the local property market. The Townsville economy is partially reliant on the building industry, particularly the new housing and residential unit construction industry. These markets remain slow at present and as a result, are having an impact on the local economy. There are however reports forecasting cumulative property price growth of 9 per cent in the next three years up to 2021. While this is from a low base, it is moving in the right direction. Q: What do you think we can expect to see in the local property market over the next few years? That cumulative growth is starting now, albeit relatively slowly. The Townsville property market is largely driven by intra and interstate investors. In general, it is starting to represent good value in comparison to metro markets and will soon start to look attractive to these investors, which in turn will drive demand. Signs are present to suggest that the Townsville property market has scope for improvement off the back of employment, driven by the inner-city stadium project which is in full flight and the improving wider North and Central Queensland mining industry. A trend of rising interest rates however, should it eventuate, may adversely impact on the extent of any recovery. Q: What are the opportunities for investors in your market? The postcodes just outside the city and inner-city suburbs represent the best opportunity. There is a lot of value in residential housing and units in these areas. Rentals are showing a slight increase in recent times, yields are improving and as these suburbs are in close proximity to the city, strand and major shopping, these areas also suit the owner occupier.